Every human being desires to know the forthcoming events of his life and its time. 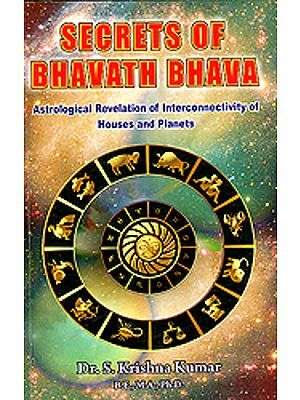 Every astrologer prepares an outline of the future of the native by considering the 12 houses of his horoscope, combinations and strengths of planets etc. 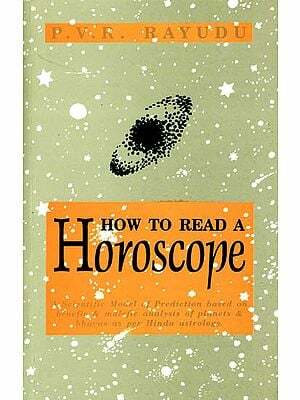 then the astrologer tries to tell the time when the predictions will materialize. Prediction of future is a tedious task but timing of an event is more important. 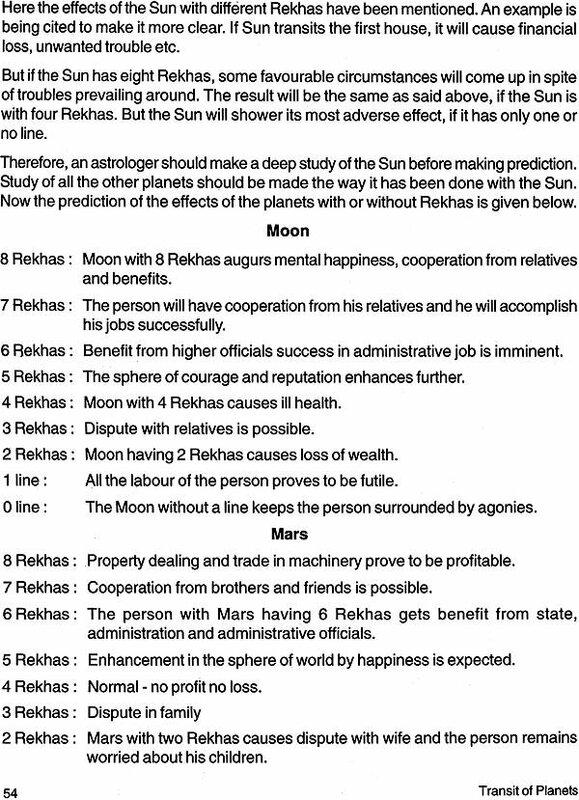 The sages have described 42 dashas, results of transit of planets, various methods such as tajik, muntha and angirus. 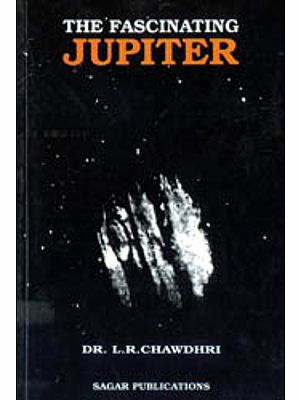 They have explained in detail the effects of movement of planets in sky (position of transitory Saturn from natal Saturn, transitory Jupiter from natal Jupiter etc). Everyone knows about the importance of procedures of transit. We shall discuss about it in this book. Planets move on their path with their individual speeds around the Sun. 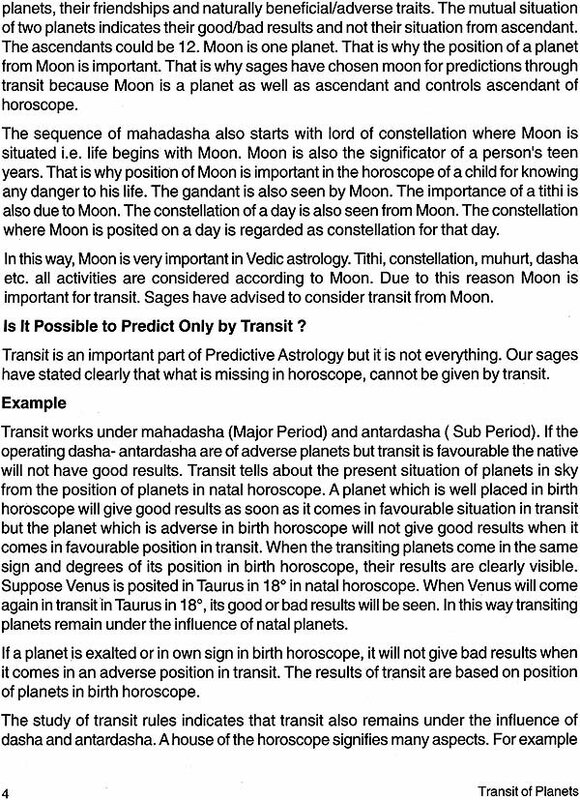 In this way planets complete their circumambulation around Sun by moving from one zodiac sign to other. 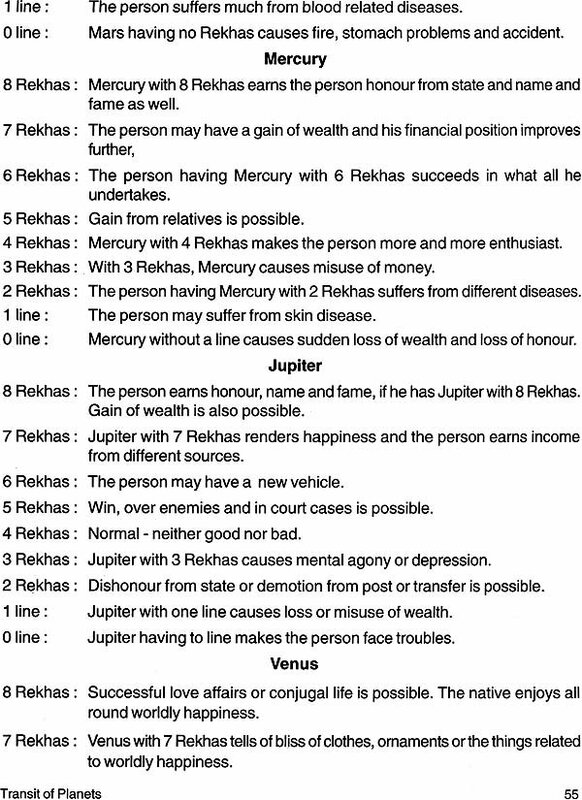 When a person is born, the position of planets in various signs indicates his birth horoscope. After birth, the movement of planets in various signs indicates transit. 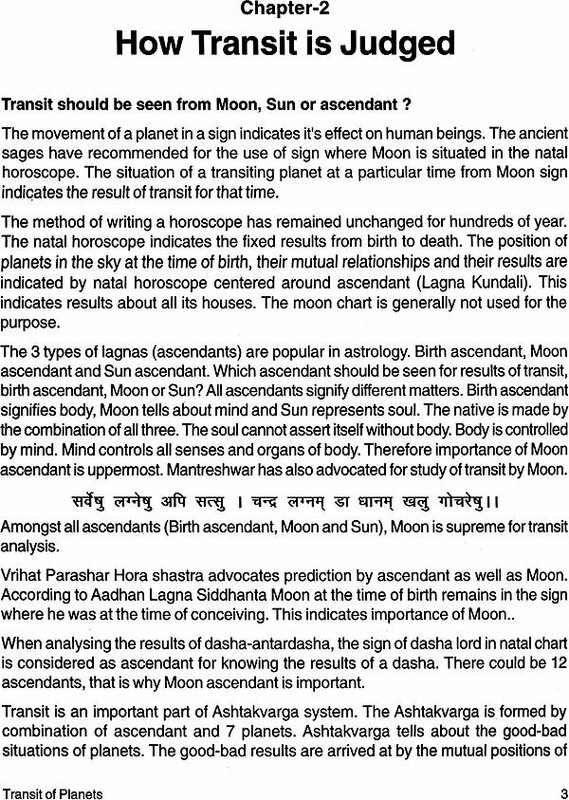 The natal horoscope indicates the permanent effects of planets on the life of native but transit of planet signifies their influence at a particular time. If yogas are not favourable, dashas and transit will not be able to give results. For example, if a horoscope does not permit a marriage, the most favourable dashas and transit will not be able to give a marriage. 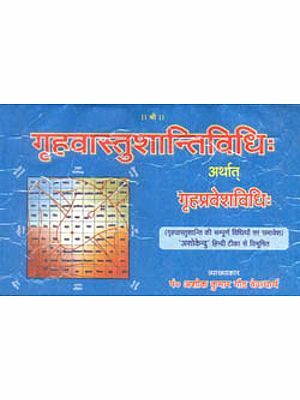 First of all there should be favourable combinations for marriage in the horoscope, next dasha-antardasha should be favourable, thirdly when transit is favourable, marriage will take place. Suppose a fan is running in a room. How this phenomenon is taking place. Will the fan run if there is no electricity? We can say that first of all electricity is needed, next there should be a fan and thirdly there should be an on/off button. Then the fan will circulate air. Suppose you have received a letter. When a letter for you comes in post office, the postman will deliver it to you. If there is no letter for you, postman or post office will be helpless. The importance of transit in prediction is third in the order of importance. Transit can not materialize an event alone.